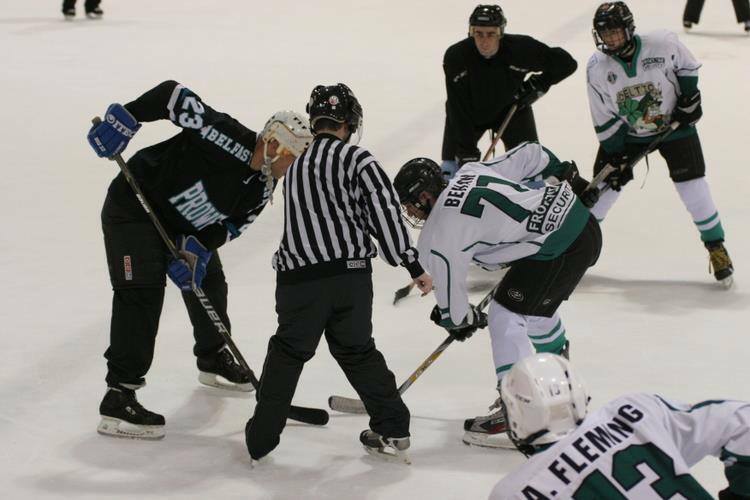 Following the first test against the NI Tridents, the Clovers once again travel to the Dundonald International Ice Bowl for a clash with the infamous Northern Ireland Prowlers. Puck Drops 10.15 pm Sunday 19th April 2015. Admission is free and all are welcome for what will prove to be a great game! !